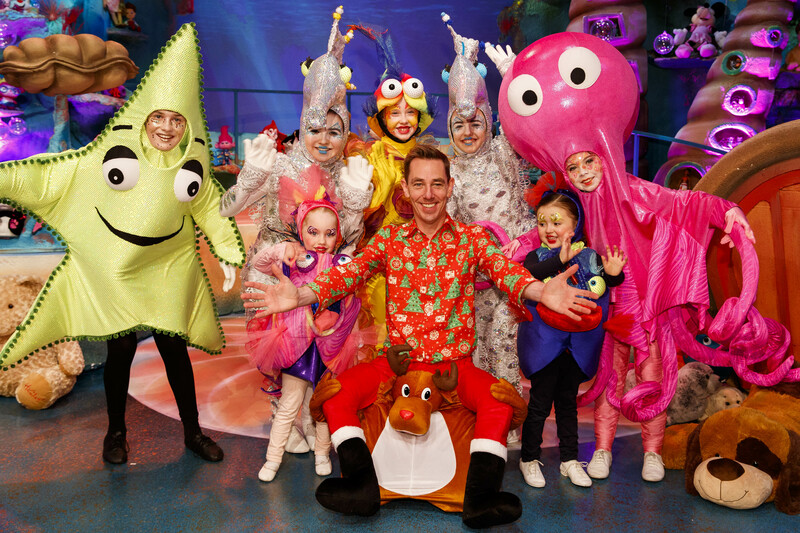 The Late Late Toy Show has the most in-demand tickets and the applications to be a part of the audience have now officially opened. 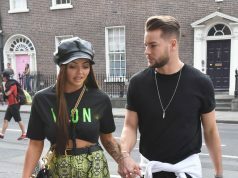 It’s one of Ireland’s most popular shows with a whopping 140,000 people who applied to be in the audience for last year’s show. 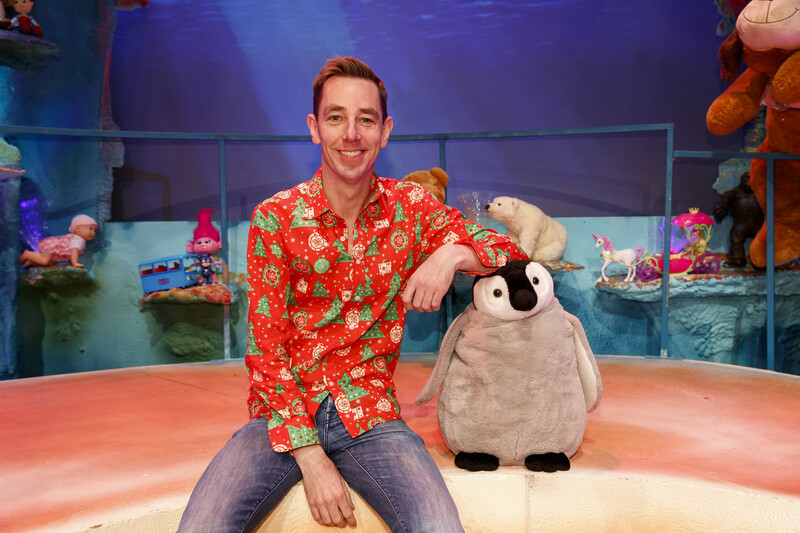 This year’s Late Late Toy Show airs on RTÉ One on Friday,30 November. Applications for the Toy Show tickets are processed separate to regular Late Late tickets and are chosen at random.